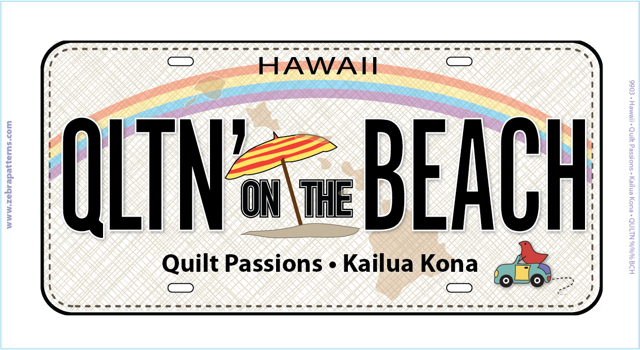 Quilt Passions is still offering our original Row-by-Row design for 2015. The pattern and/or kits are now available for online purchase. They can also be purchased in our store in beautiful Kona, Hawaii! 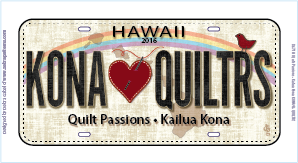 Quilt Passions is still offering an original Row-by-Row design for 2016. The pattern and/or kits are available for IN-STORE purchase or ONLINE. They can also be purchased in our store in beautiful Kona, Hawaii! 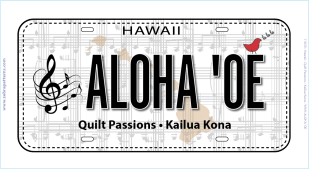 Quilt Passions is still offering an original Row-by-Row design for 2017. The pattern and/or kits are available for IN-STORE purchase or ONLINE. 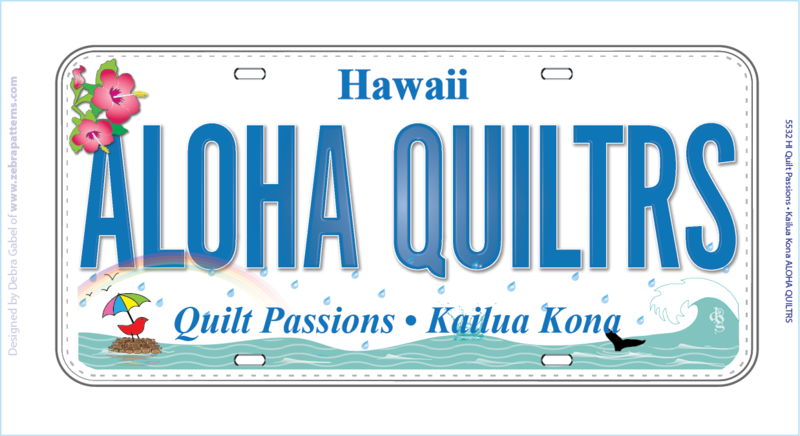 They can also be purchased in our store in beautiful Kona, Hawaii!